This article will provide you the places for registration centers for National ID application. You may opt to proceed to any of the following registration areas to apply for your Phil ID. Other government agencies and GOCCs as may be assigned by the PSA. The list of offices of the above-mentioned agencies, which will be designated as registration centers, shall be posted in the PSA website. The above agencies shall each allot an area for the setting up of registration centers by the PSA. The PSA shall provide the necessary facilities, manpower, equipment, registration system, and resources to carry out the registration in the registration centers. In the case of the Filipino citizens residing abroad, the registration shall be made in the nearest Philippine Embassy or Philippine Foreign Service post, or other registration centers that may be designated by the Department of Foreign Affairs in coordination with the PSA. 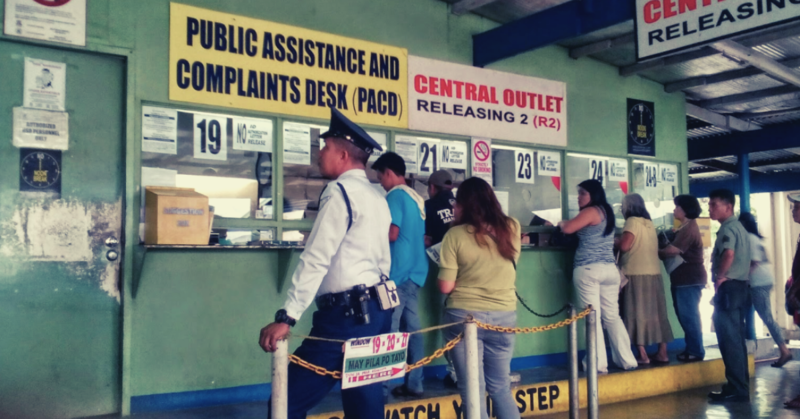 The PSA and the agencies shall enter into separate Memoranda of Agreement delineating their duties and responsibilities for the setting up and operation of the registration centers. Registration shall be under the direct supervision and control of the PSA, subject to the provisions of the Memoranda of Agreement. The demographic and biometric information of Filipino citizens and resident aliens shall be collected upon registration. However, for children below five (5) years old, only the demographic information and front-facing photograph shall be collected, and their PSN shall be linked to that of their parent or guardian. For children aged five (5) to fourteen (14) years, including those who have been registered at age four (4) or below, their complete biometric information shall be initially captured at five (5) years of age and shall be recaptured once they reach fifteen (15) years of age. Persons incapacitated to give consent under Article 1327 of the New Civil Code (minors, insane or demented persons and deaf-mutes who do not know how to write) shall be accompanied by their parent/s or legal guardian/s who must be of legal age during registration. In default or absence of any parent of legal age, the person exercising substitute parental authority as provided in Article 216 of the Family Code shall accompany the minor during registration. What if the person change his address what should i do? I already have all the ID’s issued by the goverment. How I can avail this new ID., all the way from Legazpi City, Albay?